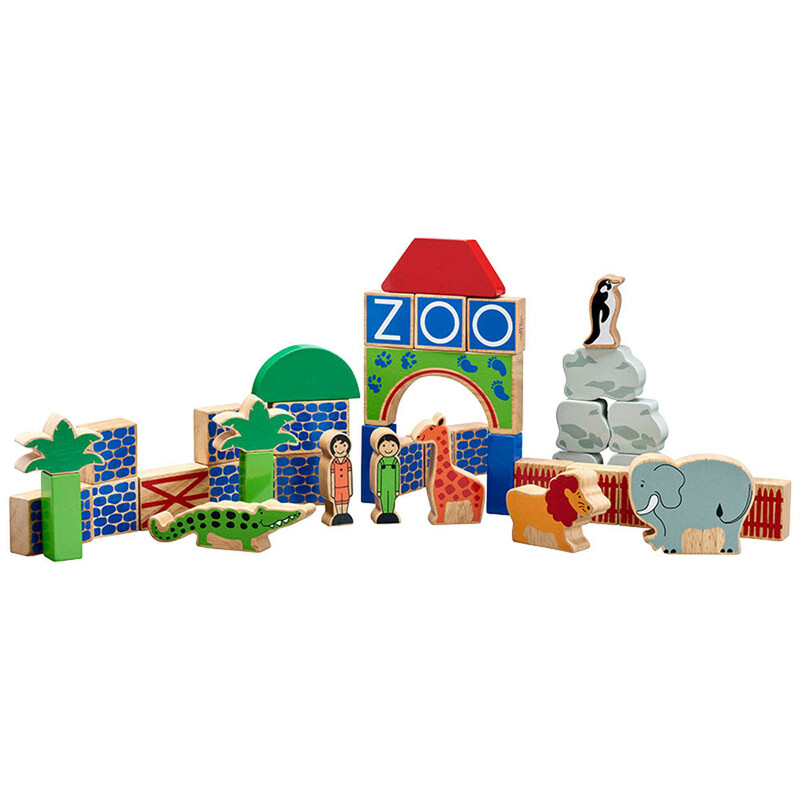 Don't cage children's imagination, let them use their own initiative when building our wooden zoo themed blocks. 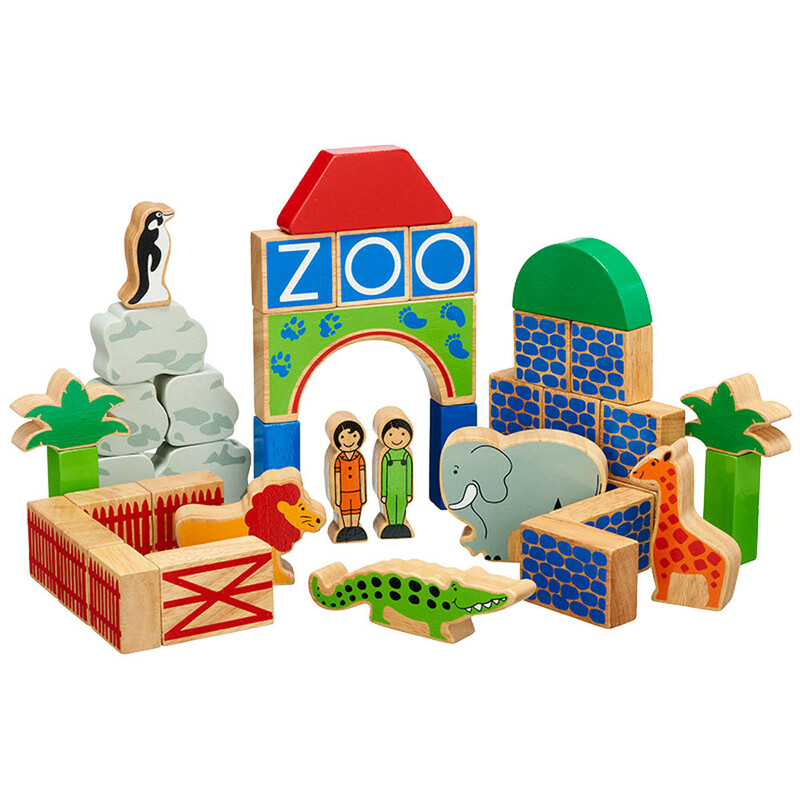 Exclusively designed to inspire open-ended learning, they are the keeper and can determine how the park is constructed. Made of rubberwood. Age: 10 months+.